A new study from Australia has linked use of cholesterol-lowering statin drugs with a significantly increased risk of idiopathic inflammatory myositis, a serious muscle disease that can lead to permanent disability and death. Published in the journal JAMA Internal Medicine, patients with the condition were found to be almost twice as likely to have been taking statins compared to similar individuals from the general population. The Australian researchers concluded that given the worldwide use of statins and severity of idiopathic inflammatory myositis, an increased awareness and recognition of this potential adverse effect is needed. When carrying out the study, the researchers analyzed data on 221 patients diagnosed with idiopathic inflammatory myositis and compared it with information on 662 similar individuals taken from a general population database. They found that patients with the muscle disease had a 79 percent increased likelihood of exposure to statin drugs. This finding is particularly important given that, unlike some other known side effects of statins, idiopathic inflammatory myositis does not usually resolve when patients stop taking the drugs. In addition to their adverse effects on muscles, a review of the scientific literature shows that statins can also raise the risk of cognitive problems; cancer; strokes; damage to the peripheral nervous system; sexual dysfunction; thyroid problems; kidney disease; behavioral disorders; heart problems; neurodegenerative disease; Parkinson’s disease; autoimmune diseases; pancreatic problems; liver disease; skin problems; gastrointestinal problems; fatigue; psychiatric problems; sleep problems; as well as negatively affecting many other aspects of health. In addition, statins are also known to deplete levels of the essential micronutrient coenzyme Q10 and have furthermore been shown to lower concentrations of serum fatty acids. It is bad enough that millions of patients taking cholesterol-lowering drugs remain mostly unaware of these dangers. 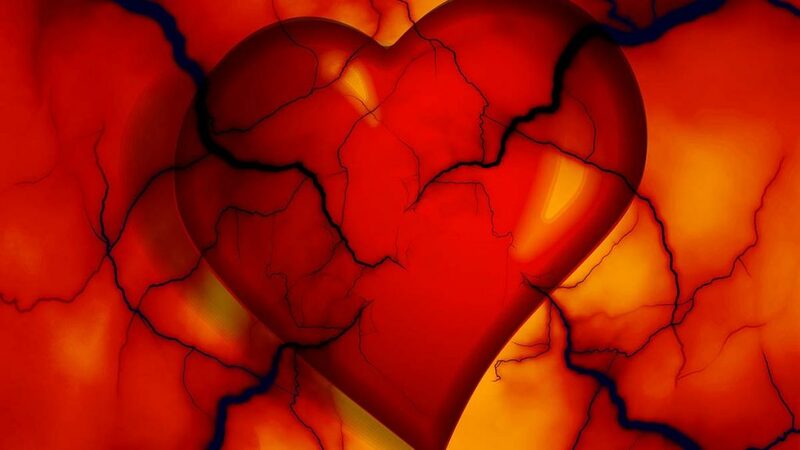 Arguably worse still however is the fact that the drugs also fail to address the primary cause of cardiovascular disease. In a groundbreaking study published in the American Journal of Cardiovascular Disease in 2015, scientists at the Dr. Rath Research Institute proved that cardiovascular disease is essentially an early form of the vitamin C deficiency disease scurvy. Building on a discovery made by Dr. Rath in the early 1990s, the publication of this study dealt major blows to the cholesterol theory of heart disease and the pharmaceutical industry’s multibillion-dollar annual sales in cholesterol-lowering statin drugs. 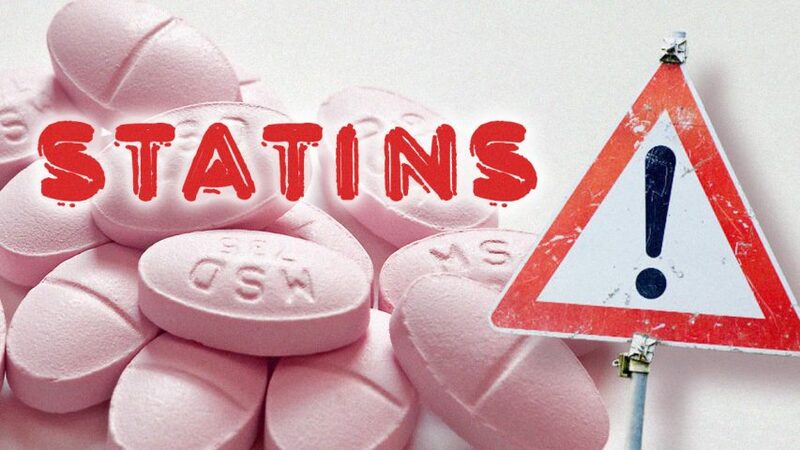 Following the study’s publication, the damage it had caused to the credibility of statins as a treatment for cardiovascular disease soon became clear. By 2017, even the Pharmaceutical Journal – a publication of Britain’s Royal Pharmaceutical Society – was openly admitting that the cholesterol theory of heart disease is ‘dead’. Pointing out that the lives of heart attack survivors participating in pharma-sponsored statin trials have been shown to be extended by an average of just 4 days, authors Dr. Maryanne Demasi, PhD, Professor Robert H. Lustig and Assem Malhotra stated in a scientific review that there is an “ethical and moral imperative” for the potential harms of these drugs to be discussed. Seen in this light, the finding that statins increase the risk of a potentially life-threatening muscle disease will only further hasten their demise as a credible treatment. With scientifically proven natural approaches for preventing cardiovascular disease now available, our Foundation’s vision of a preventive system of healthcare based on nutritional and Cellular Medicine therapies is poised to take center stage. The faster patients become fully informed of the facts, the sooner real change will come.